A new teaser for PUBG's Prison Break update shows that players will soon be able to dress up like Harley Quinn and the Joker. 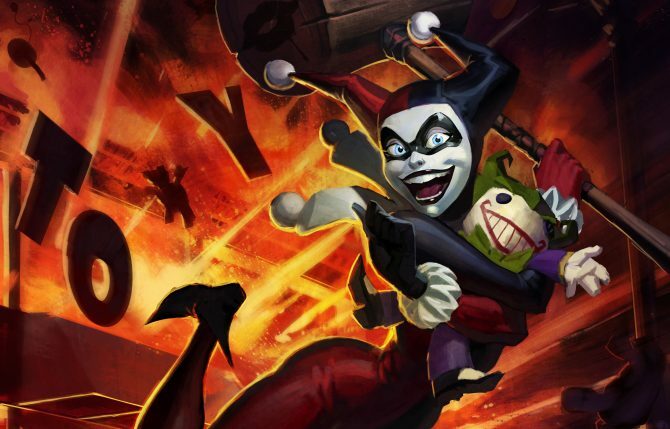 A new teaser trailer for a PUBG Prison Break update has pointed towards some cosmetic items for Harley Quinn and the Joker being introduced. 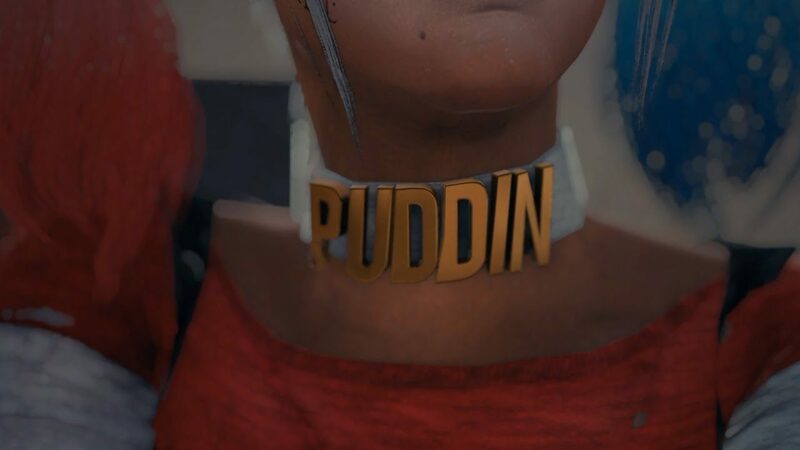 The teaser is very short, but shows Harley Quinn’s boots, fishnet tights, red and blue hair, and a choker with “Puddin” on it. 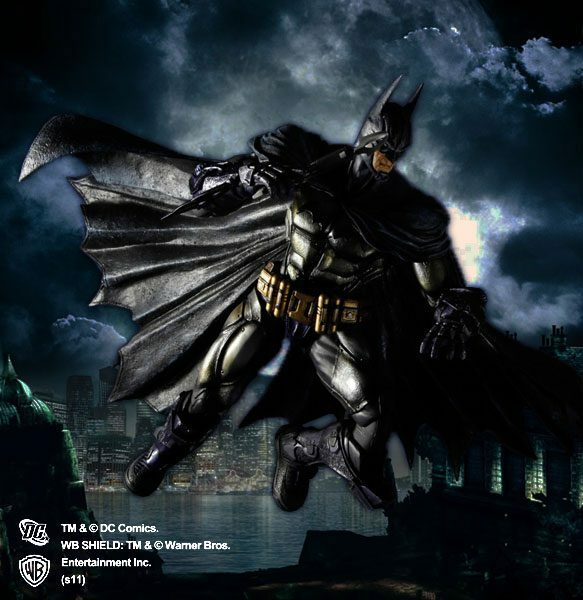 After an explosion two figures begin to emerge from the smoke, all but confirming not only will players be able to dress up like Harley Quinn but also Joker, though sadly it will likely be the Suicide Squad iteration of the character. 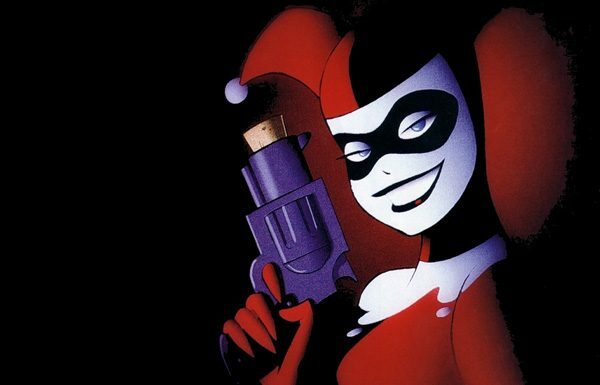 This is big news for lovers of Harley Quinn, especially Margot Robbie’s version, of which the internet has a countless amount. However support for Jared Leto’s interpretation of the Joker is more divisive, mostly due to his tattoos that make some of the character’s underlying issues more overt (DAMAGED DO YOU GET IT?). Some comments on the video have compared the DC/Marvel rivalry to PUBG and Fortnite, since Thanos of Infinity War fame made an appearance in Fortnite in May of this year. 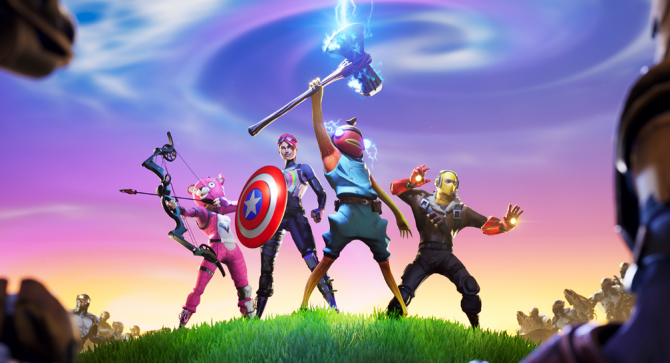 Players who obtained the Infinity Gauntlet in-game were able to transform into Thanos and gain some OP abilities. 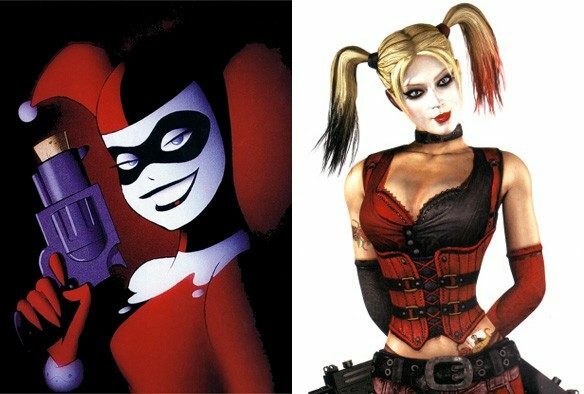 Its doubtful PUBG will change any gameplay with these costumes but instead allow you to match the chaos of battle royale with the anarchy of Joker and Harley. You can view the trailer below. Some jailbirds are not meant to be caged. Coming soon.